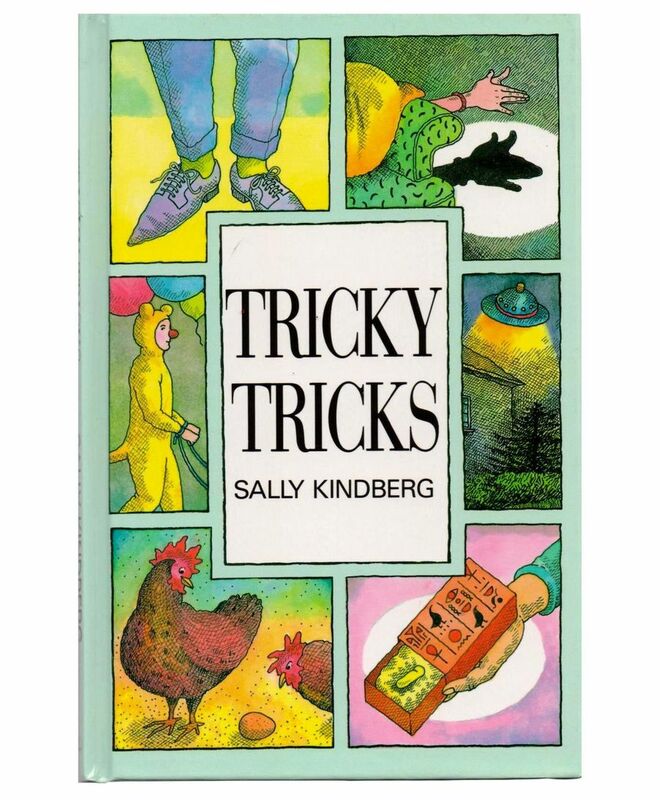 Rubber eggs, edible slugs, floating heads ' all these and more in Sally Kindberg's incredible collection of magic tricks, illusions and jokes. Practice and perform them to amaze and amuse your friends. 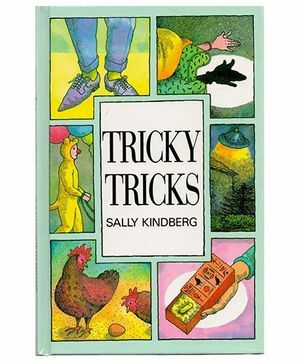 Colorful illustrations provide easily understood guidance for both preparation and performance.